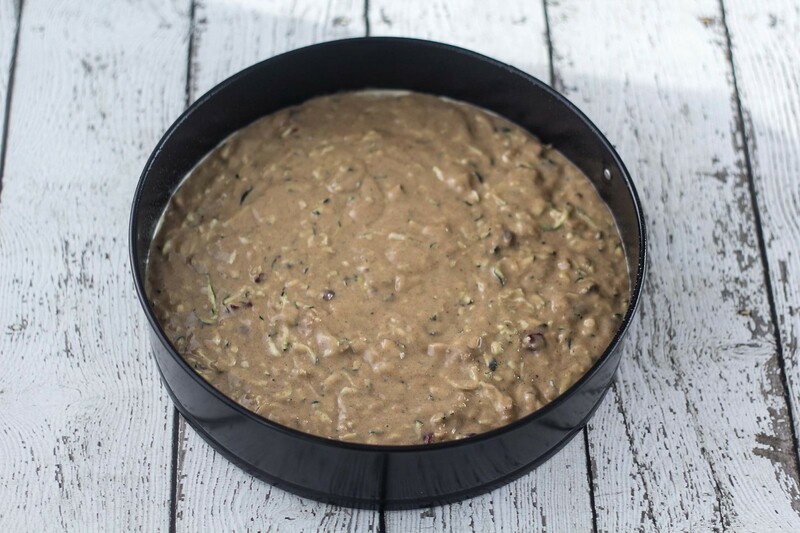 Today, I would like to share a recipe which is, and has been, really popular for many years in Denmark, Sweden and Norway. Especially, in the 90ies this cake was super popular and I remember have had it many times in my childhood. I personally like this cake because it is very moist and soft from the fresh and grated squash. Also, the squash gives the cake a special and alternative taste from most other cakes – a fresh and delicious taste if you ask me. Together with the grated squash this cake also have chopped walnuts and hazelnuts which gives it a crunchy feeling. 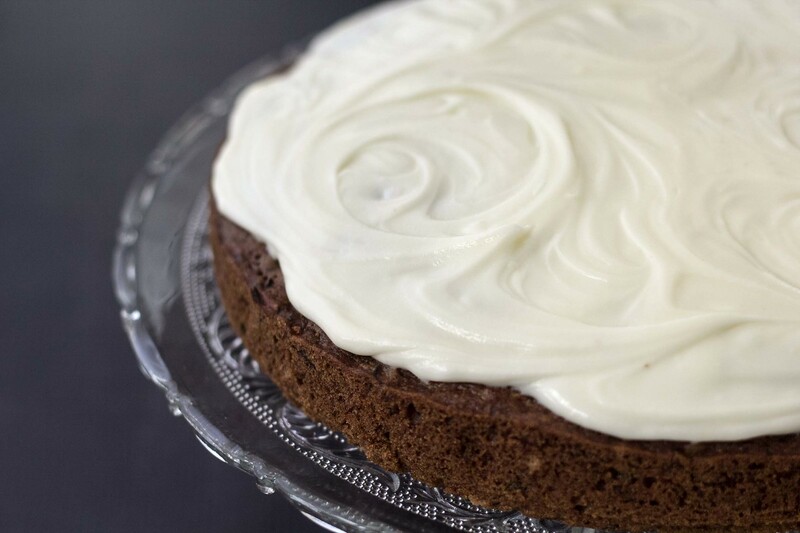 On the top, the cake is smeared with a homemade and very delicious cream cheese topping. All the above together makes this one of my absolute favorite cakes from my childhood. I can absolutely recommend you to trying it. I am actually not sure if this cake is particularly only related to the Nordic countries but I have never seen it anywhere else in the world. If you know where this cake is original from I would be happy to hear from you in the comments section below. It takes a little time to make this cake but it is actually not that difficult. In a large bowl; you start by whisking eggs, suger and oil together into a fluffy and airy mixture. Rinse and clean the squash and then grate it on the coarse setting on your grater. In the batter; add the squash together with the chopped nuts. Then add the baking soda and powder, all purpose flour, cinnamon, and some salt. Pour the batter into a butter coated circular baking dish. While baking the cake then you can prepare the cheese topping. 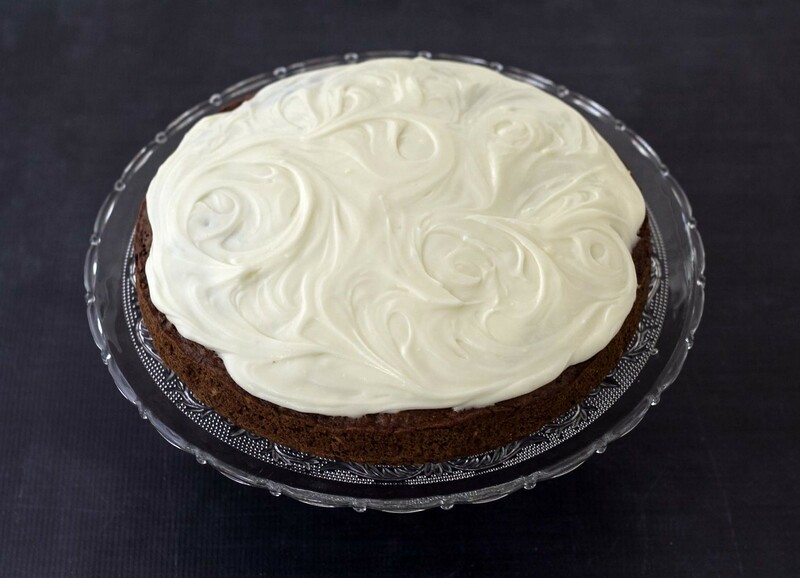 Mix together the cheese, butter and icing sugar – keep it in the fridge and spread it on the cake just before serving. 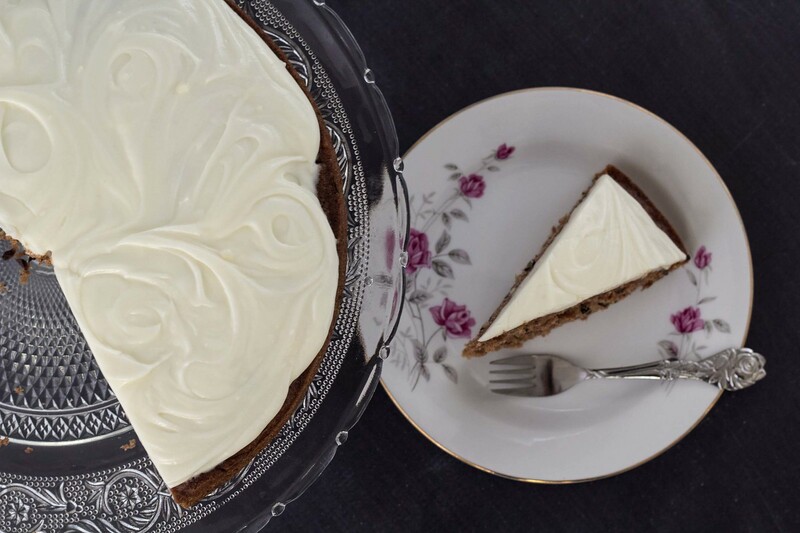 Serve this cake together with a hot cup of coffee or tea. I hope you enjoy it and let me hear from you in the comments section what you think. 1. In a large bowl; whisk together eggs and sugar into a airy and fluffy mixture. 2. Add the sun flower oil and whisk again. 3. Rinse the Squash and grate it using the coarse side/setting on your grater. 4. 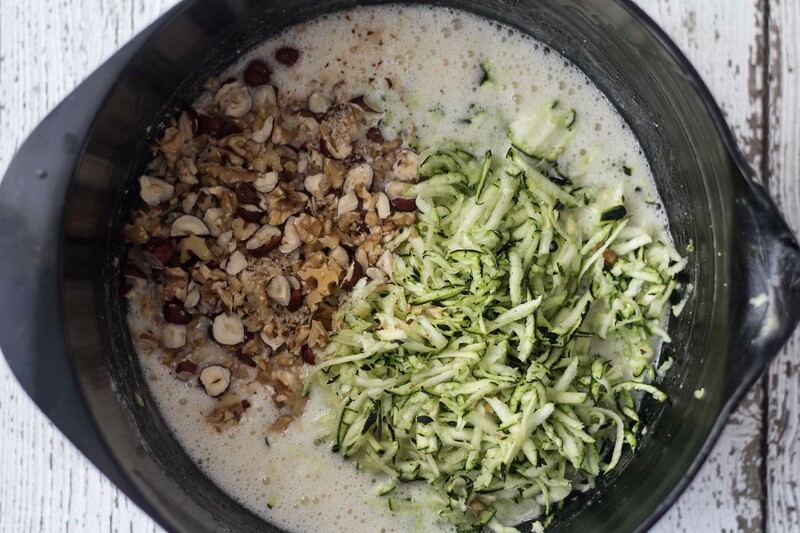 Coarsely chop the walnuts and hazelnuts. 5. Add the grated squash and the chopped nuts into the egg mixture. 6. In a second bowl; mix the all-purpose flour, baking soda, baking powder, cinnamon and salt. Gently mix the flour mixture with the squash batter. 8. Add the batter to the baking pan and bake the cake for about 40 minutes at 175 C (350 F). 9. When done; let the cake cool off before adding the cream cheese topping. 10. In a bowl; mix the cream cheese, butter and icing sugar. 11. Keep the cheese topping the fridge and spread it on the cake just before serving it. 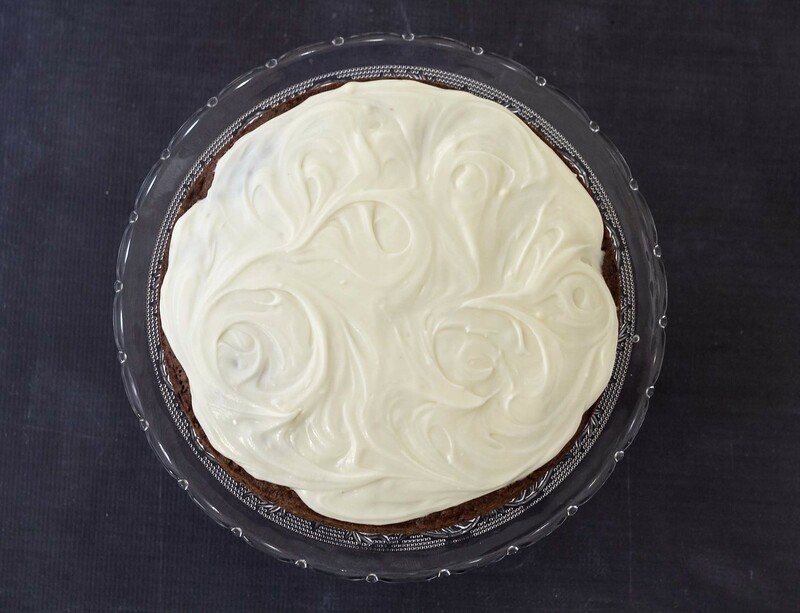 Once the topping is smeared on the cake you should keep the entire cake refrigerated – preferably in an air thigh container or under a sheet of plastic. This seems like a wonderful cake recipe and would like to make it, but I don’t understand the measurement for the oil (dl). Could you tell me what that means? Thank you. HI Carole. It’s is absolutly a great cake recipe :-) The measurement ‘dl’ means deciliter, which is a European way of measuring volumen. For the conversion 1 dl = 2/5 US cups. You can easily use Google to convert between dl and cup. Just search for e.g. “2 dl to US cups” and then you will get the result :-) I hope it helps you. 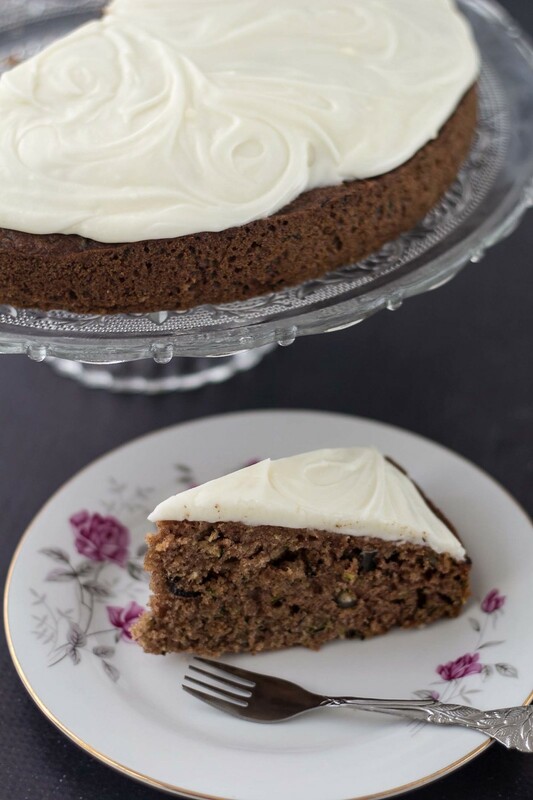 For this specific recipe for Squash cake you would need 4/5 Cups of oil. hiii!!! 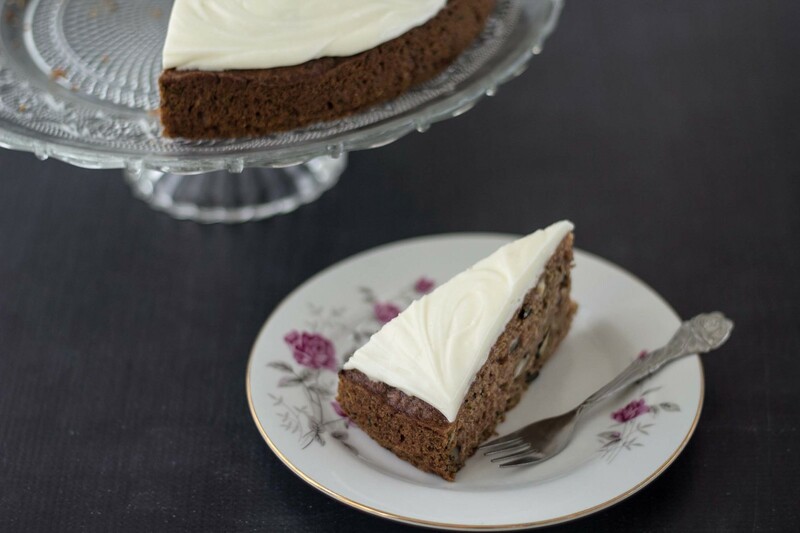 this cake is a modification of carrot cake, I think so, and I read about the history and it comes from England. Thanks for recipe. 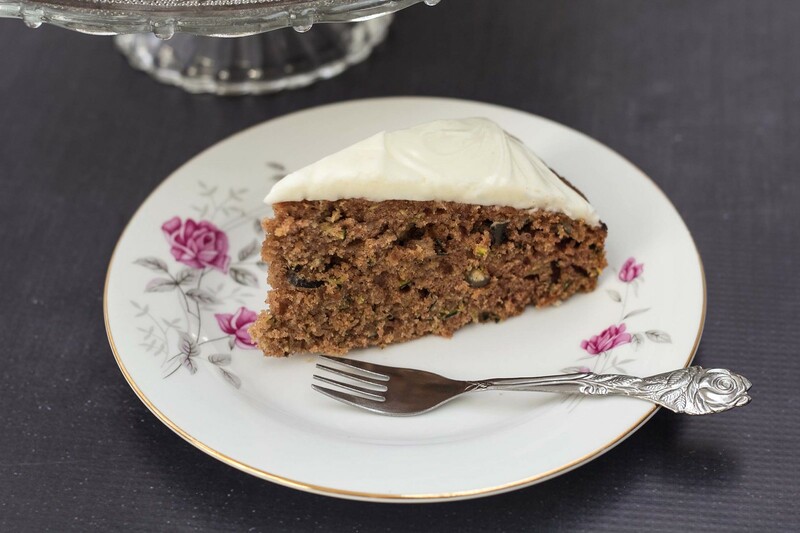 Zucchini cake is very popular in the Southern US, although I’m not sure it’s from here. I’ve also lived in the Midwest and have had lots of zucchini bread and cakes here as well. I think any plac that has an excess of zucchini in the summer has a lot of different zucchini baked goods. Even chocolate zucchini cake and zucchini lemon or zucchini carrot versions. They’re so tender and delicious. We also have yellow summer squash, so the green is called zucchini. Yellow squash is used for savory recipes like caramelized squash and onions https://pin.it/og43ewskfcdsnn.